Alcoa has been mining, refining and smelting in Australia since 1963. Alcoa is a major producer of alumina and aluminium in Australia and also has interests in power generation, rolled products and bauxite mining. Alcoa is Australia's largest aluminium producer and operates bauxite mines at Huntly and Willowdale in the Darling Range south of Perth, which supply our alumina refineries at Kwinana, Pinjarra and Wagerup. These refineries have a combined alumina production capacity of almost 8 million metric tonnes a year. Alumina is exported worldwide from shipping terminals at Kwinana and Bunbury. In Victoria, Alcoa World Alumina Australia owns the Point Henry smelter and operates the Portland smelter, in which it has a 55% interest. The combined production capacity of these two smelters is over 546,000 metric tonnes a year, with most of the aluminium ingot being exported. A coal mine and power station at Anglesea in Victoria provides part of Point Henry's power requirements. Alcoa Australia Rolled Products (Alcoa ARP) operates rolling mills at Point Henry in Victoria and Yennora in New South Wales. It is the only manufacturer of aluminium rolled products in Australia and in 2004 produced more than 180,000 tonnes of rolled products including rigid container sheet for beverage cans, aluminium foil and common alloy sheet for building and marine applications. Alcoa Australia Rolled Products' Yennora recycling centre in New South Wales is the largest aluminium recycler in the southern hemisphere, responsible for recycling around 55,000 tonnes of aluminium each year. In 2004, Alcoa in Australia employed had around 1800 employees at its Victorian operations, 360 employees in New South Wales and over 4,000 employees at its Western Australian sites. Alcoa is one of Australia's leading exporters and exports around $2.8 billion of product each year. Alcoa is Victoria's largest exporter and accounts for 6 per cent of Victoria's merchandise exports. Alcoa also accounts for 9 per cent of WA's exports. For every dollar earned by Alcoa, 80 cents stays in Australia. In 2004 Alcoa distributed over $2.5 billion in Australia, including on wages, local suppliers, royalties, taxes, rates and dividends. Alcoa spends over $1 billion in WA each year and $580 million in Victoria, with a total investment in Australia of over $12 billion. This will further increase with the $550 million Pinjarra refinery upgrade currently underway, and the proposed $1.5 billion Wagerup refinery expansion. Together these projects will earn more than $21 billion for the Australian economy. 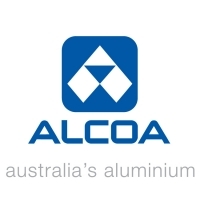 Alcoa of Australia Limited, trading as Alcoa World Alumina Australia (60% owned by Alcoa Inc, 40% by Alumina Ltd). Alcoa Australia Rolled Products (100% ownership). Alcoa Wheel Products Australia - truck wheels (100% ownership). 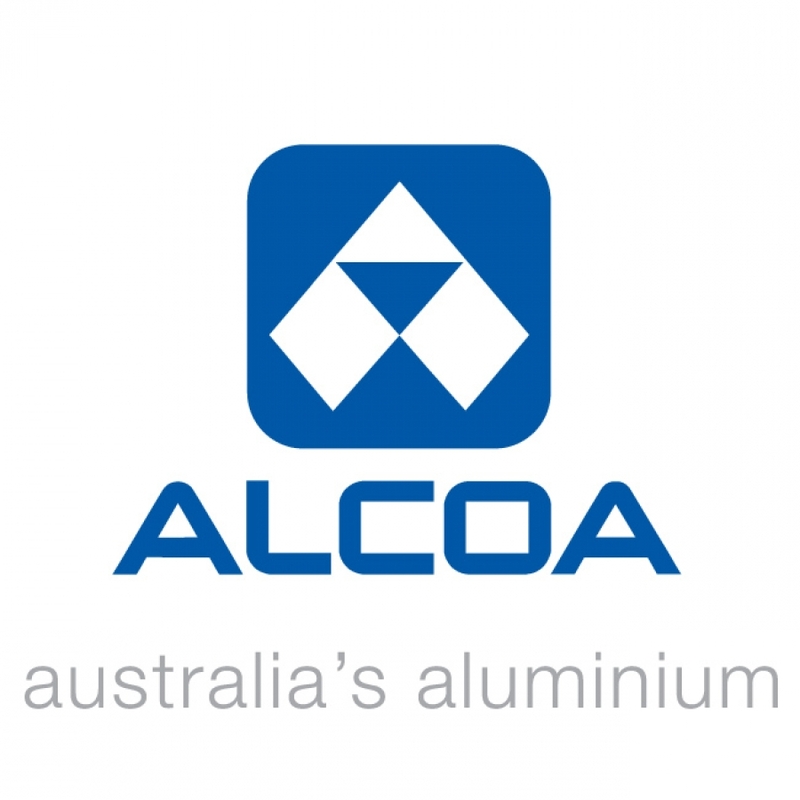 Alcoa Fused Materials Pty Ltd - a joint venture producing alumina chemicals (33.3% ownership). Alcoa Fastening Systems - aerospace components and fasteners (100% ownership). Alcoa Worldwide - All you need to know about Alcoa. Alcoa Australia - Look at Alcoa's Australian presence. Graduate program - Alcoa recognises that graduates play an important part in the company's future and offers graduate positions in disciplines including Engineering, Finance, Human Resources, Technology/Business Systems, Procurement and Environmental. Apprenticeships & Training - Alcoa have been training apprentices since 1963 providing first class training and excellent career opportunities. Click on the link to find out more. Scholarships & Education - Click here to find out more about Alcoa's Scholarships and Education programs - including its acclaimed Future Women of Industry program.